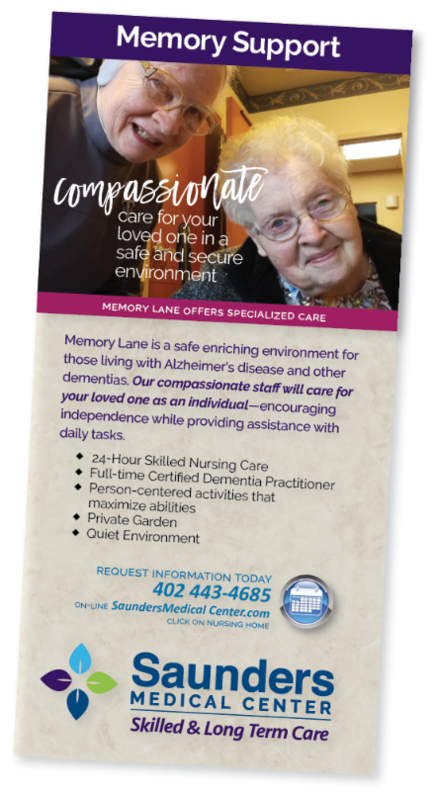 It is unique to have openings available in our Memory Support & Dementia Care Unit at the Saunders Medical Center Long Term Care nursing home. Currently we do! We have awesome staff that have been certified in Dementia Care and more importantly have the love and patience to help residents acclimate to their new surroundings. We truly strive to provide "The Best Care for Mom & Dad!" Our nursing home works closely with the family during this difficult time and transition. Our highly trained nursing staff and activities coordinators work with families to find ways to connect as dementia challenges ones memory. Typically we accept just one patient at a time, so that each patient can get used to their surroundings. If you are seeking a nursing home for your loved one with Alzheimer's or dementia, please call us 402 443-4685 immediately to discuss your timeline. We look forward to the opportunity to care for your mom or dad. We will provide the best care and support for both people living with dementia and families on that journey. Memory Support Care with all the extras! Various Group Outings to the Zoo, Shopping Trips, Golfing, etc. Seniors facing the challenges of dementia related diseases need a safe nurturing environment. 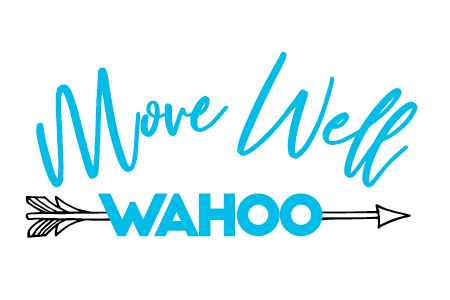 We specialize in individual programs designed to reduce the feelings of confusion, fear, agitation, and offer meaningful, enjoyable activities that stimulate the mind and body. Dementia steals away roles and responsibilities of who we are. 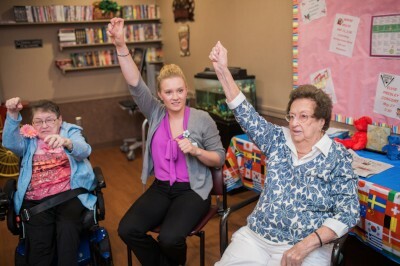 Our staff at SMC nursing home make critical differences in the health and well being of people with dementia. We create positive emotional memories with our residents to give back moments of joy, happiness and improved quality of life. We welcome and encourage family involvement daily. Everyone is learning together about how to engage with our resident. We request input from family of past likes and dislikes and knowledge of past hobbies and interests. We also advise and educate our new family members how to best visit and find new moments with their loved one. Preserving the dignity and individuality of each resident, we develop plans of care that focus on his or her abilities while addressing the obstacles associated with the disease process.